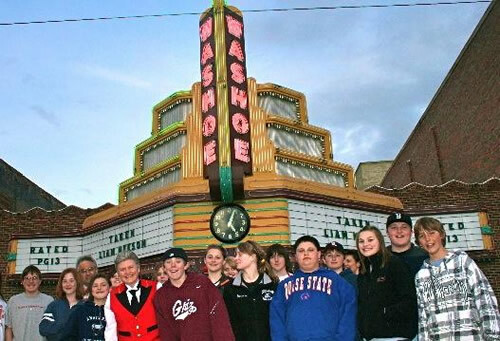 Take in a flick in the beautiful Washoe Theater, named one of the country’s 10 historic movie houses and one of the best values around. Or if you like a blast from the past, stay up late on a summer night and enjoy a treat of seeing your favorite film at one of the West’s last drive ins. Those in the know take their lawn chairs and a portable radio and sit under the stars so that everyone gets a good view.